Clean with cleaner picky nails and dry the area to be decorated. 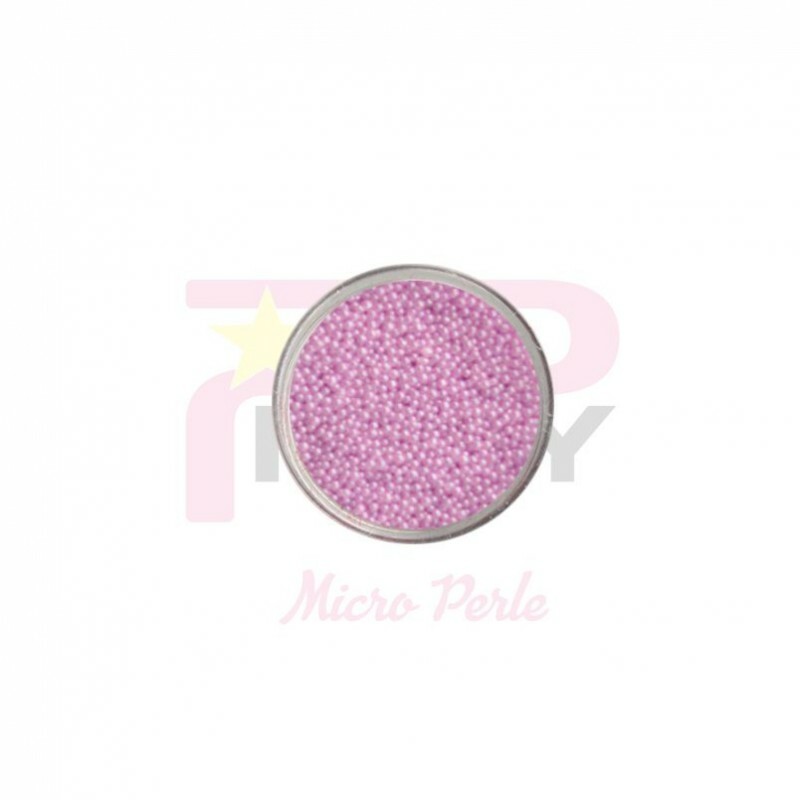 Take the micro-pearls with pointed tweezers, invert the bead and apply a small amount of nail glue. Place the pearls according to your liking and press gently for a few seconds. Nail art decoration to be applied on natural, artificial, gel or transparent acrylic nails.